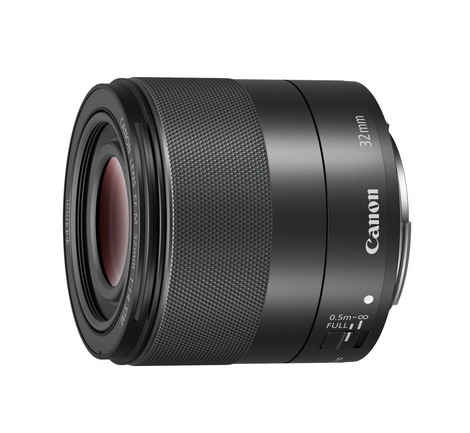 Canon today announces three additions to its lauded Tilt-Shift lens range – the long-awaited TS-E 50mm f/2.8L Macro and TS-E 90mm f/2.8L Macro replacing the existing 45mm and 90mm models and the new TS-E 135mm f/4L Macro to enrich the lineup with its telephoto focal length. 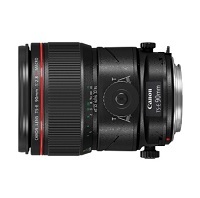 Together with the TS-E 17mm f/4L and TS-E 24mm f/3.5L II lenses, the reinforced and expanded TS-E lens lineup provides professional photographers and advanced amateurs with a wider choice in focal range for diverse applications spanning from architecture, commercial product, food to fashion photography. In particular, the newly added 135mm telephoto focal length is ideal for studio product and portrait shooting where a longer working distance is required for a variety of lighting equipment to be set up between the subject and the camera. These new lenses offer perspective control features to support creative photography such as tilting, shifting, TS rotation and rotation with a maximum magnification of 0.5x well suited for impressive macro photography. Together with a large image circle of 67.2mm in diameter, they provide a wider range of tilting and shifting compared to predecessor models. Exceptional image quality befitting an L-series lens is also brought by infusing Canon’s superior optical technologies such as adoption of UD lenses and incorporation of Canon SWC (Sub-Wavelength Structure Coating) and/or ASC (Air Sphere Coating), making these lenses work perfectly with the ultra-high-resolution EOS DSLR cameras. Coupled with Rotation, TS Rotation, an extra large Tilt knob and the use of aluminium alloys or zinc alloys in all mechanism, these lenses offer high levels of quality, operability and durability to help photographers experiment more photographic possibilities in perspective and scale. By featuring Canon’s renowned optical technology, the new TS-E lenses offer excellent optical performance to meet the demands of ultra-high-resolution imaging provided by the new generation EOS DSLR cameras. Newly developed optical designs are adopted to suppress distortion to a minimum with consideration of commercial photography. They also feature UD lens elements1 to minimize chromatic aberration and achieve excellent resolution and contrast for the entire image area. Canon’s high-performance anti-reflection coatings namely SWC (Sub-Wavelength Structure Coating) and/or ASC (Air Sphere Coating) are also applied to optimal lens surfaces in these lenses2 to suppress ghosting and flare caused by strong light entering at large angle of incidence and at angles close to vertical. In addition, these lenses feature a 9-blade circular aperture to produce exquisite out-of-focus image, and a floating focus system to further ensure high image quality over the entire range of focusing distance. 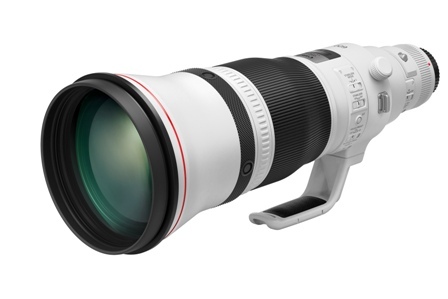 The TS-E 50mm f/2.8L Macro, TS-E 90mm f/2.8L Macro and TS-E 135mm f/4L Macro can all achieve a maximum magnification of 0.5x at an optimized minimum focusing distance of 0.273m, 0.390m and 0.486m respectively to expand the usage to macro photography. This macro functionality is particularly useful when dealing with small subjects in product photography, and the long working distance brought by the new TS-E 135mm f/4L Macro is ideal for complicated studio setup as it makes the positioning of lighting easier for the optimal effect. Another beauty of using tilt-shift lenses in macro photography is that they can focus on an inclined plane using the tilt function, making macro shooting with larger apertures possible while appropriate depth of field is achieved. The three new TS-E lenses feature a large image circle of 67.2mm and provide wider range of tilting and shifting compared to predecessor models while minimizing vignetting. An astonishing tilt capability of +/- 8.5° (TS-E 50mm f/2.8L Macro) and +/- 10° (TS-E 90mm f/2.8L Macro and TS-E 135mm f/4L Macro) provides enhanced creative control over the depth of field for unique composition and effect, such as to focus on all dishes on the table or merely the eyes of a portrait subject. Interesting miniature effect can also be created with the tilt function to portray life-size scenery as if they were miniature models. All lenses also achieve a shift range of up to +/- 12mm for greater perspective control which is useful especially in product and architectural photography as it can correct image perspective optically. The shift function also allows re-composition of the photos without moving the camera and capture of images for photo stitching that gives a wider angle of view. Putting even greater possibilities in the hands of professional photographers, all lenses are equipped with Rotation and TS Rotation features which significantly expand the operability and capability of the lenses by allowing photographers to freely combine tilting and shifting orientation over a continuous range of 90°. This allows for more effective framing and better adaptation to various shooting conditions. 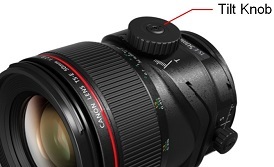 The new TS-E lenses are equipped with an extra large Tilt knob, a large Shift knob and Tilt/shift lock knob to offer improved operability over previous models. The bundled Shift knob cap can also be installed to further enlarge the size of Shift knob for better shift operability. A Tilt-lock switch is also provided to lock the lens firmly in a zero-tilt position to help prevent unintended tilting for optimal quality during ordinary use. All these ensure an effective use of the lenses in diverse conditions without being unwieldy. 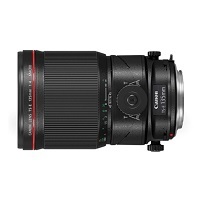 Boasting the rugged construction of Canon’s renowned L lenses, these new TS-E lenses are built with aluminum alloy or zinc alloy in all mechanism for high degree of lens strength and offer durability that satisfies the demand of professional users. Fluorine coating on the foremost and rearmost lens surfaces are also available to repel dust particles and water droplets, making lens cleaning easier. 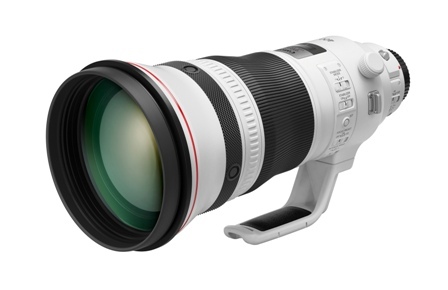 Canon’s new TS-E 50mm f/2.8L Macro Standard Tilt-Shift lens and TS-E 90mm f/2.8L Macro Medium Telephoto Tilt-Shift lens come bundled with Lens Hood ES-84 and Lens Case LP1219 while the new TS-E 135mm f/4L Macro Telephoto Tilt-Shift lens comes bundled with Lens Hood ET-88 and Lens Case LP1424. The three lenses are now available in Hong Kong. 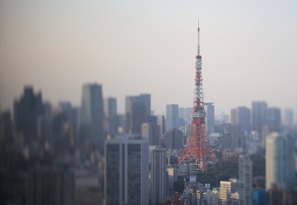 Canon Inc. (TSE:7751 / NYSE:CAJ) was founded in 1937 in Japan. Its predecessor, Precision Optical Instruments Laboratory, produced Japan's first 35 mm focal-plane-shutter camera “Kwanon” in 1934. Canon Inc. eventually expanded into the photocopying and printing industries, launching Japan's first plain-paper copier NP-1100 in 1970 and the world's first inkjet printer BJ-80 in 1985. Through the years, Canon Inc. has acquired in-depth experience in digital imaging product manufacturing, and research and development. It is a leader in the development of innovative products and holds the most technology patents in the imaging industry. Canon Inc. also makes a significant contribution to the promotion ofphotography. Today, Canon Inc. has a strong global presence and is one of the most important market players in the imaging, office and industrial product categories. As of 31 December 2016, Canon's global revenue was US$29.3 billion. One of the company’s first offices in Asia, Canon Hongkong Co., Ltd. (CHK) was established in 1971. It is responsible for the sales, marketing and after-sales services for all Canon product lines in Hong Kong and Macau. 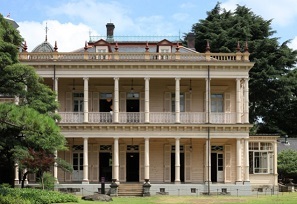 CHK adheres to Canon’s corporate philosophy of “kyosei”, which encourages the company and its staff to participate in social, charitable and environmental activities in the community. CHK implements internationally-recognized management systems and has achieved ISO 9001, ISO 14001, ISO 27001 (Canon Digital Production Center) and OHSAS 18001 certification. For more information about Canon Hongkong, please visit our website: www.canon.com.hk.